A guerrilla soldier aims a Stinger missile at passing aircraft near a remote rebel base in the Safed Koh Mountains February 10, 1988 in Afghanistan. A guerrilla soldier aims a Stinger missile at passing aircraft near a remote rebel base in the Safed Koh Mountains February 10, 1988 in Afghanistan. The end of Soviet military occupation, which began in 1979, has left the Afghan Army more vulnerable to these guerrilla forces, who are fighting the Russian-installed Afghan government. The Soviet decision to pull out of Afghanistan was driven by political concerns, not fear of the Stinger or its efficacy. The war was unpopular domestically, it was unpopular within the Soviet military, it drew international ire, and it quickly grew to be a far lengthier and bloodier conflict than anticipated. All of this was true prior to the introduction of the Stinger, and the Stinger was, at most, an agitating factor. The Stinger also was not required for the mujahideen to down Soviet aircraft, although it certainly helped. The Bear Went Over the Mountain (1996) details a 1985 assault in which 4 (out of 8) Mi-8 transport helicopters were downed by mujahideen anti-aircraft guns. Even after the introduction of the Stinger, mujahideen forces were able to take out helicopters without it. The portrayal of the Stinger as a game-changer might have occurred within the CIA (and certainly within the American media), but it wasn’t an accurate depiction of the situation on the ground. The CIA sent 2,300 Stinger missiles to various mujahedin outfits throughout Afghanistan over the course of the war. The CIA sent 2,300 Stinger missiles to various mujahedin outfits throughout Afghanistan over the course of the war. Also it’s important to remember that US decision makers were risking a lot by implementing the Stingers in Afghanistan. 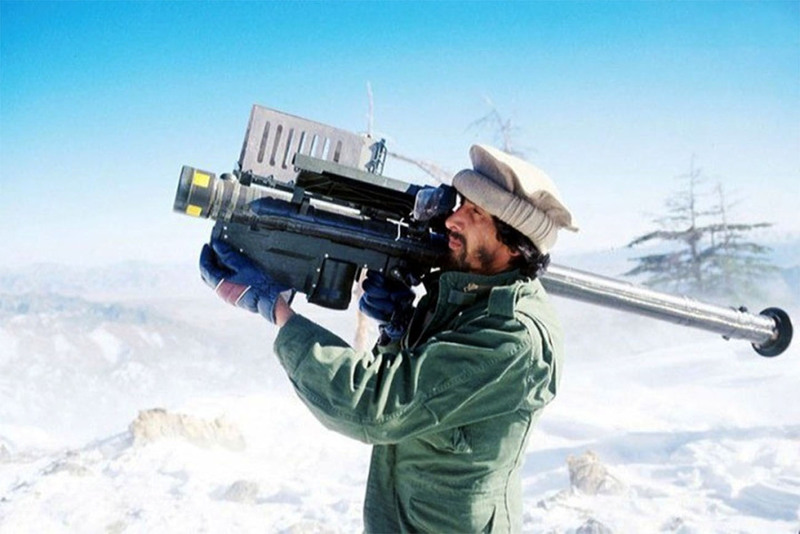 First, the potential for those missiles to leave Afghanistan and be used on civilian or pro-US targets was large and second, the Stinger was US made which would give the Soviets concrete evidence of the US’s participation in arming the mujahideen. Evidently, the situation was so bad at the time that these huge risks had to be ignored and the Stingers were shipped to Pakistan for distribution in Afghanistan. The last Stingers were supplied in 1988 after increasing reports of fighters selling them to Iran and thawing relations with Moscow. 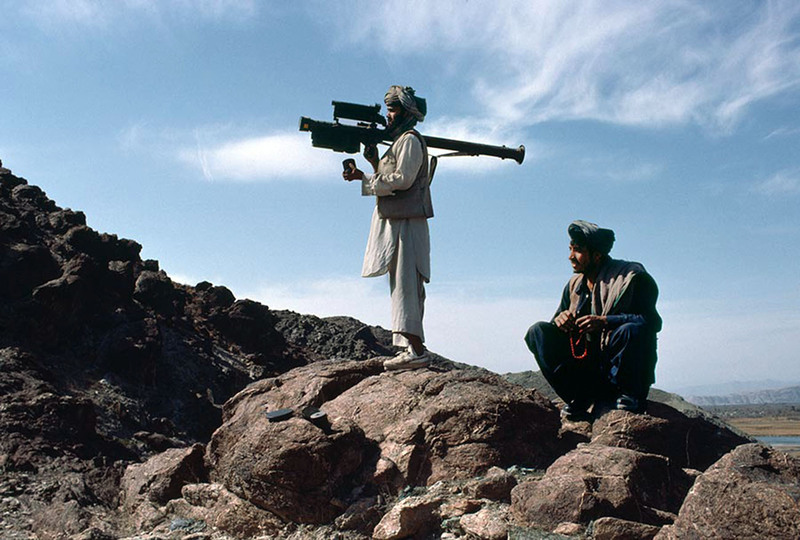 After the 1989 Soviet withdrawal from Afghanistan, the U.S. attempted to buy back the Stinger missiles, with a $55 million program launched in 1990 to buy back around 300 missiles (US$183,300 each). The U.S. government collected most of the Stingers it had delivered, but by 1996 around 600 were unaccounted for and some found their way into Croatia, Iran, Sri Lanka, Qatar and North Korea.